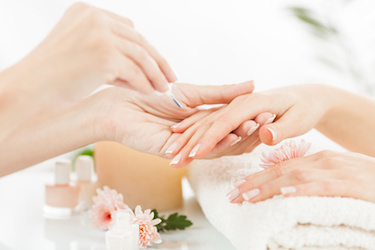 ※Extra charge (HKD 150)for hard gel and acrylic gel remove. 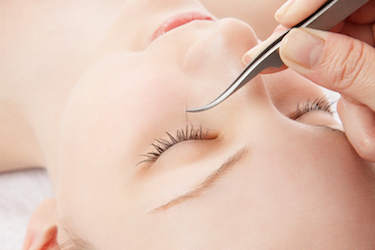 ※Extra charge (HKD 50)for dead skin removal. you can get free Whitening Hand Mask treatment.